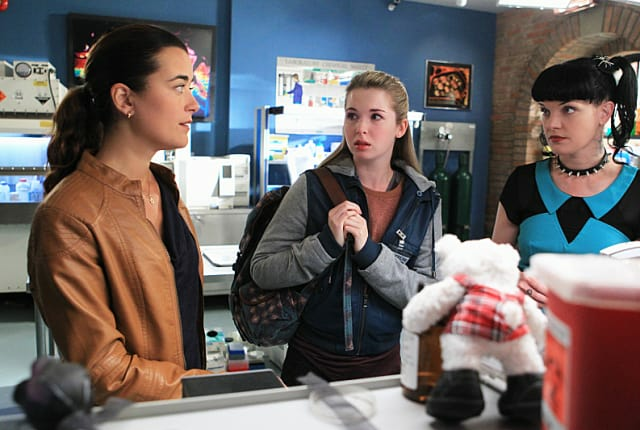 Watch NCIS Season 10 Episode 8 online via TV Fanatic with over 8 options to watch the NCIS S10E8 full episode. Affiliates with free and paid streaming include Amazon, iTunes, Vudu, Netflix, YouTube Purchase, Google Play, CBS All Access, and CBS All Access (Via Amazon Prime). When a Navy Captain and his family are attacked, a teen girl ends up being kidnapped and Tony is unhappy when Ziva starts making plans with a mysterious man on NCIS. I appreciate that, Tony, but don't try to compete with my Schmeil. Male friends only want to sleep with you. Billy Crystal, Meg Ryan, When Harry Met Sally.